Happy Hump Day Friends! The temperatures have been so mild here lately that I just can't get spring and summer off my mind. We also leave for Cancun in two weeks so that might be part of the problem ;) It's also right about this time of year that the spring lines start coming into the stores and I'm so over winter! How cute is this cover up?! I love the style and love that it's black. I think this one is definitely going in my cart later today. I've been drooling over this Joie dress for a few weeks now. I love the subtle geometric print and fringe at the bottom. I also don't know what I've ever owned a white dress because of the stains my kids could get on it but this just looks like it's screaming for a beach trip. 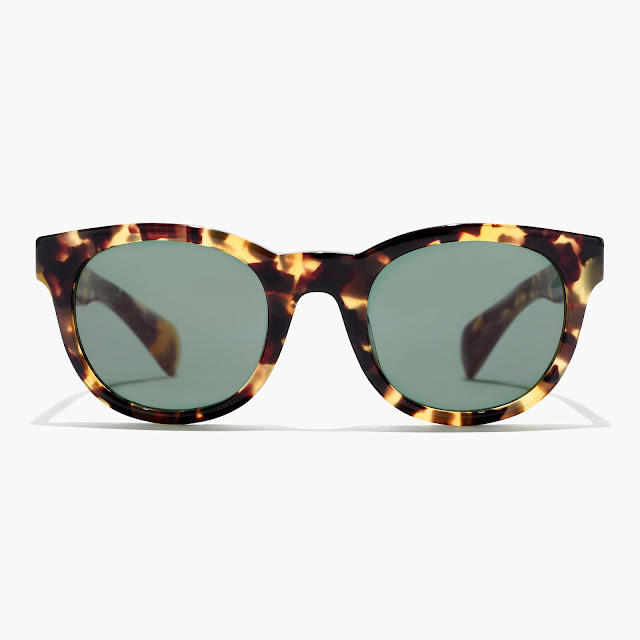 So J.Crew has sunglasses now! They just debut some different styles a few weeks ago and I'm loving this Sam one above and the Betty style. I love the classic feel of them and they appear to be good quality. I haven't seen them in person yet but once I do I will let you know. 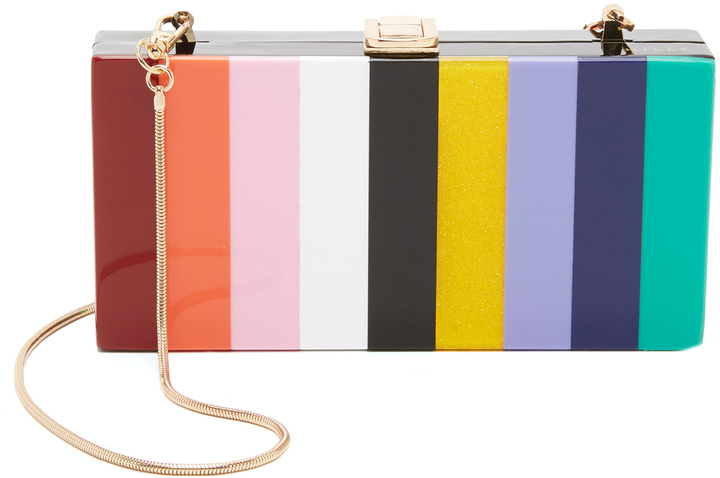 How fun is this rainbow clutch?! I just love the colors and think it would be so much fun for a spring or summer night out. Maybe paired with the Joie Rainey Dress above?! 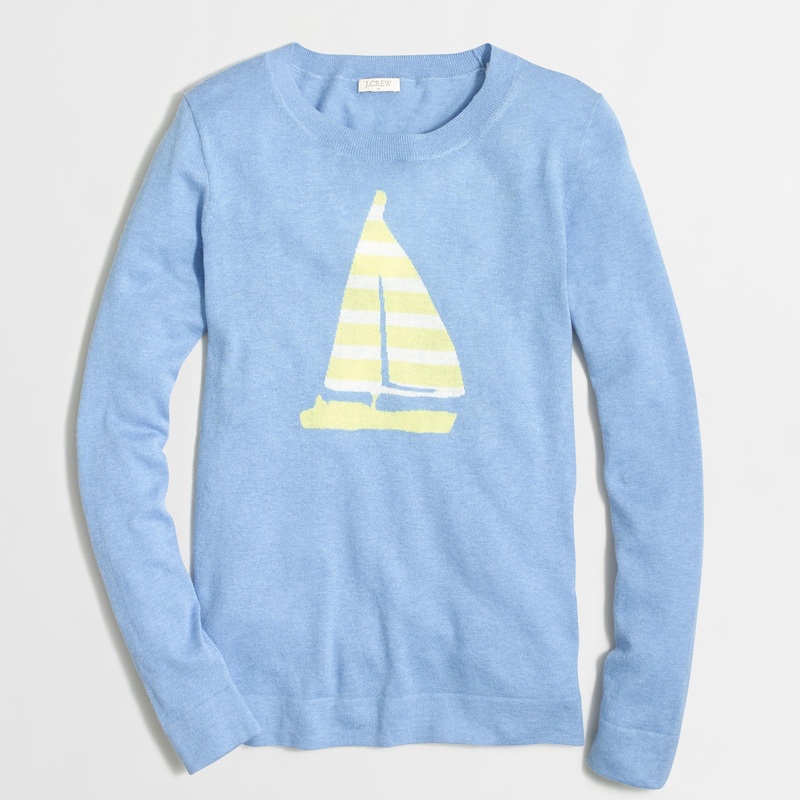 I see this sweater paired with white shorts in the spring- anyone else? I love the colors and think the sailboat print is perfect. ON has had such good stuff lately and this dress is no exception! I love the print and love how they paired it with ankle booties. 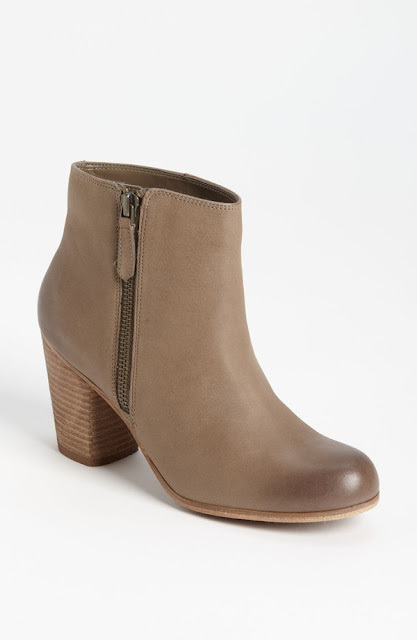 Everyone has been raving about these booties on blogs and instagram so I had to see what the hype was all about. I have a pair coming my way so I will let you all know what I think once they arrive! 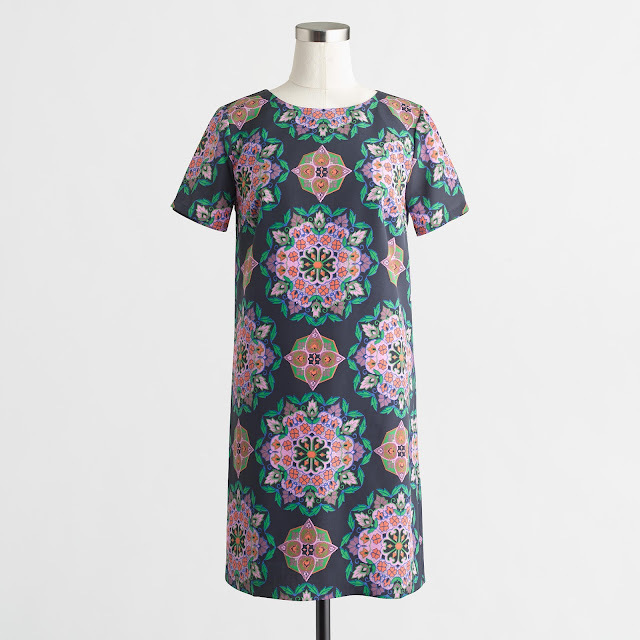 Love the print on this J.Crew dress and was thinking it would be good for Easter. It will probably still be cold here but I might be able to pair it with thighs and booties. As you know I love all things striped! This simple dress would be great for summer and the tie front detail gives it a nice feminine touch. This peplum top!!!! Ahhh I love it!! I think it would be great with white jeans in the spring and navy or white shorts this summer. I saw this lamp while browsing One Kings Lane and I need it in my house!! I don't really have a spot for it right now but possibly our family room, but then again I'm not sure I trust my kids with nice lamps. I also stumbled upon this bench and I'm trying to convince Kyle it would be good in our bedroom or living room. 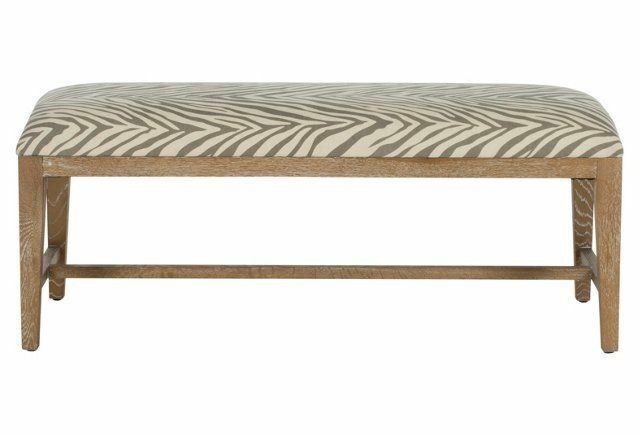 I love the natural wood with the zebra print! 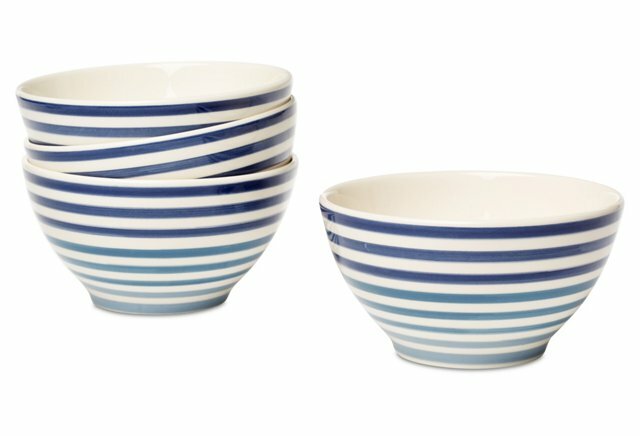 Again more stripes but how cute are these cereal bowls?! We've needed new dishes forever and I might pick these up for a fun little addition to our kitchen! What are you obsessing over these days? Are you over winter? Ready for summer? So much cute stuff, I can't pick a favorite! Old Navy has been killing it lately! I'm so jealous you are going to Cancun soon! I need sun and sand in my life! I love that cover up!! I always love your picks! I just ordered the Factory print tshirt dress. Am hoping it will work for an Easter dress on this postpartum body! I'll let you know how it fits. Thanks again! Geez Natalie...now you have me dreaming about that cover up and the bench!! I love it all! I'm so bummed I'm going to be huge pregnant during spring -- it's my favorite month (especially with the temperatures here in Texas) and I wish I could wear all the cute shift dresses! Old Navy is killing it lately! 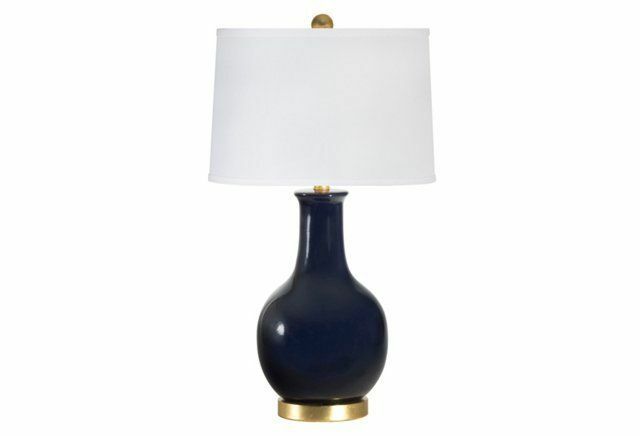 Obsessed with that navy lamp and those cereal bowls may need to come home to me! Those sunglasses and that kimono...Love!! All pretty things here. Ooh I'm digging the black coverup and the striped bowls! So many cute finds...the peplum top and the bench are my faves! 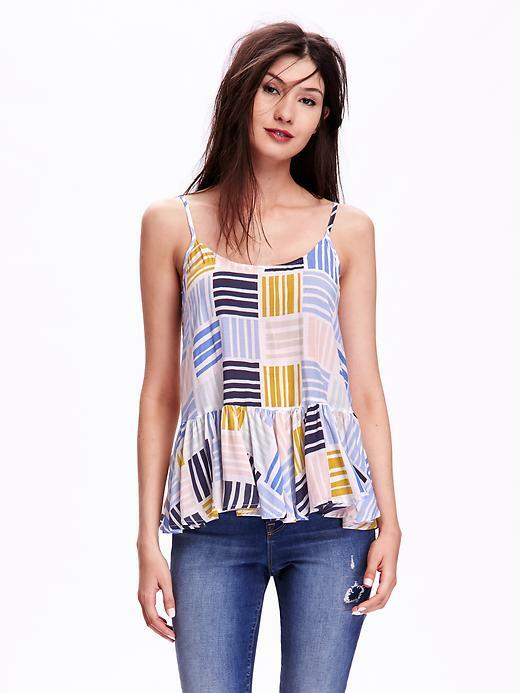 Loving all of your picks, but especially that Old Navy peplum tank! SO cute! I'm so excited about the JCrew sunnies and can't wait to see them in person! So glad you shared!